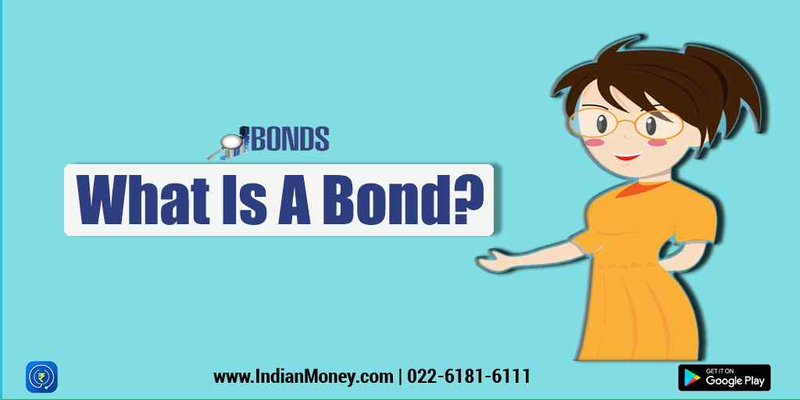 What is bond fund? A bond is just like a loan. The holder of the bond is the lender or creditor. The issuer of the bond is the borrower or debtor. The bond holder has a higher right over the residual assets of a Company, when compared to the shareholders of the Company. If a Company goes bankrupt, the bond holder has a higher claim on the assets of the firm vis-à-vis shareholders. The bondholder has no share in the profits of the firm. Visit indianmoney.com to read more.